Tammy grew up in Putnam County on her parent's farm in Buffalo Valley. She graduated from both Upperman High School and Tennessee Technological University. She received her Bachelor's Degree in Secondary Education in 1996. Tammy served as Education Coordinator for two facility schools for at-risk youth in Colorado, Family Tree, Gemini and Children's Ark. She also received her Masters Degree from the University of Colorado in Special Education. Tammy moved to Tennessee from Colorado in August of 2011. "I was challenged daily through the experience of working with inner city youth in Colorado. Many of these adolescents suffered from gang life, severe abuse, and neglect. In an instant, a seed was planted deep within my heart and took root. Little did I know then just how much my life would be impacted by working with these kids for over 14 years and how the Lord would use it in years to come." Tammy stepped on as Executive Director in March of 2012. "Children are our future. Like us, they need nurturing, guidance, and love to grow into healthy adults who can, in turn, impact the lives of others. The Lord has blessed me in so many ways. I do not consider what I have been called to do simply a job. I am living a dream. As the children grow stronger, so do we. The future looks bright for our children. They live a life that is good because of our Lord and supporters who believe in our ministry. So grateful to our community who makes Mustard Seed Ranch a place where God's love resides for generations to come." We are a family that doesn't always have it together, but a family that trusts God whole-heartedly. That trust is what led us here to Mustard Seed Ranch. After praying for The Lord’s will to be done in our life and not our own, he drew our hearts very close to MSR. We didn’t see it coming, and I honestly thought my husband was going to call me crazy when I told him what I felt like the Lord was calling us to. He didn’t call me crazy that night over dinner, he didn’t laugh; he just smirked a little and said he felt the Lord had been leading him to a similar calling! Seeing these kid’s stories unfolding – stories of heartbreak - and then now seeing the mending of their hearts and the love and beautiful moments God is orchestrating in their lives is truly amazing. He writes a beautiful story, beginning to end and everything in between. All the while He keeps saying, trust that I am orchestrating all things together for good for those who have been called according to his purpose. This is what we were called for. Barbie had applied for a social worker position at Mustard Seed Ranch, and at the end of the interview process, God used Tammy to plant the seed in our hearts. We were asked if we had ever considered being house parents, and from that point, we prayed for God’s will to reveal itself. After much prayer, we were fighting doubts and quite frankly, I was TERRIFIED!! We discussed the idea with our children, and after talking our eldest, Carter, he expressed that it would be a daily missions opportunity inside our home! God proved that His light was brighter than any darkness we experienced, and He provided confirmations and affirmations that were divine! Now, the light is so strong! I have given the analogy that it’s like standing on the inside of a room, near a window with blinds, and the light is SO BRIGHT that you’re peeking through the blinds looking to see if it is ever going to go away! Well, here we are Lord! We are the Lewis family - We moved to Cookeville in March 2013 from Provencal, Louisiana, a community of about 600 people. Our parents, John and Renee’ Mayher moved to Cookeville in 2008, due to health reasons, for cooler temperatures and lower humidity. We visited several times and felt led to the area. I was drawn to caring for babies from an early age. I attended Northwestern State University in Natchitoches, Louisiana, majoring in Early Childhood Education. I began keeping children in my home and after several years, I renovated my grandparent’s home and opened a licensed day care. We have always had extra children visit our home, and connect easily with many we meet. We had previous experience with parenting at another children’s home and felt when the opportunity presented itself at MSR that this is where we needed to be. We decided to take the position after we discussed it with our children and knew that they were on board after meeting the MSR family and seeing the property. We are so thankful to be given the opportunity to be house parents to these amazing young ladies. Each are unique in their own special way, and we are working at bonding into one wonderful Lewis family. There are many exciting things in store for our family that God has planned, and we look forward to many happy years at Mustard Seed Ranch. 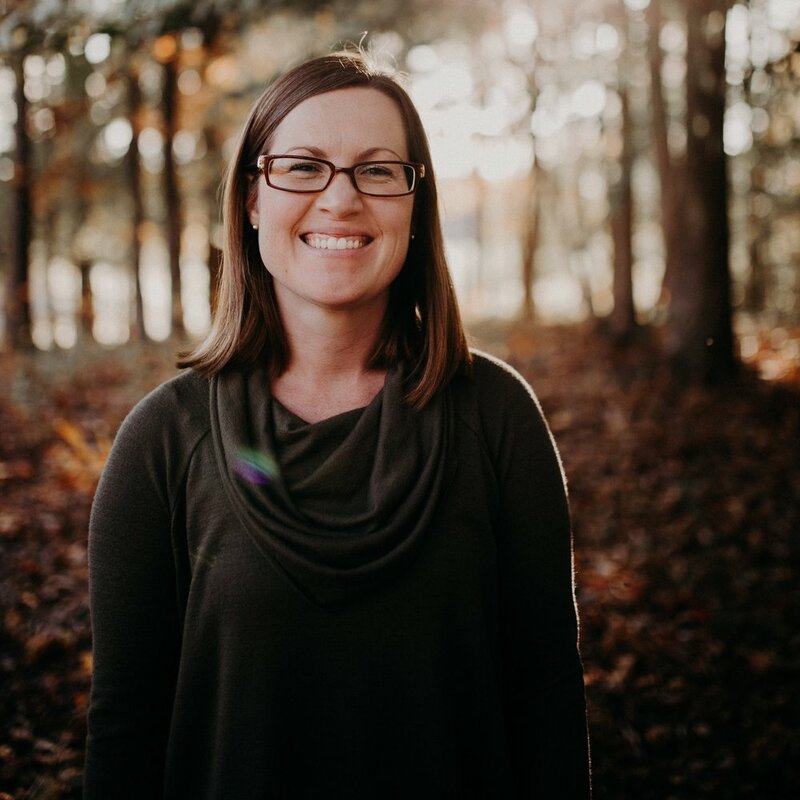 Originally from central New York, Rachel is a graduate of Liberty University in Lynchburg, Virginia where she earned her degree in psychology, specializing in child and adolescent development. She received much of her initial professional experience in Lenoir, North Carolina where she gained valuable experience living on site in a group home for girls. She served as a child care worker at the Baptist Children’s Home in North Carolina for five years, learning firsthand what it takes to mentor and develop relationships with children in the group home setting. Rachel was initially hired as the Social Worker of MSR in April 2008. She assisted in the process of opening Mustard Seed Ranch, created our Policy & Procedure manual, and still ensures State standards and Fire Marshal requirements are being met for licensing. Currently Rachel is our Assistant Director/Case Manager. She meets weekly with each child, supports the houseparents and parents/guardians, and assists wherever needed. We are thankful Rachel stepped out in faith so that the Lord could lead her to MSR and fill the role laid out for her. Rachel gives so much of who she is to all of us at MSR, we are very blessed to have such a dedicated and loving person a part of our Ranch family. Cookeville born and bred, Brandon came to Mustard Seed Ranch with a background in Communications after previously serving as the Marketing and Communications Director at the local Chamber of Commerce. 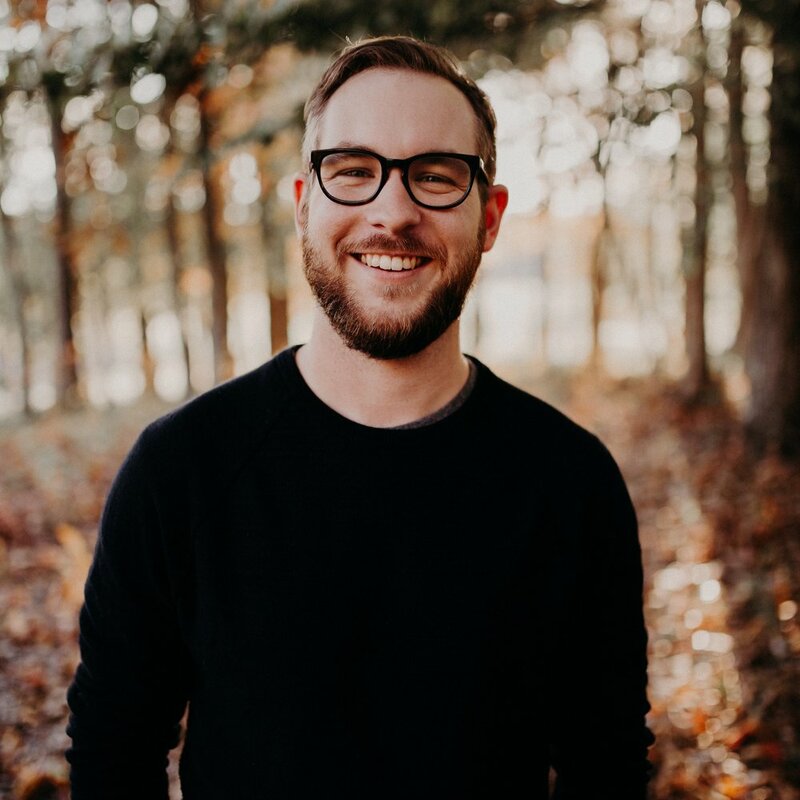 His call to ministry for youth is deep, serving as a volunteer YoungLife leader in the Upper Cumberland for 7 years before settling down with his wife, Whitney, and their three red-headed boys. "Development, at it's soul, is a discipleship opportunity - inviting people to encounter God through the movement of the ministry. It takes an exceptional amount of support, both financially and spiritually, to provide a bright future for the children here at MSR and I never get tired of advocating for them." Christopher has served as a big brother to our kids and volunteers his time to help keep MSR looking absolutely beautiful! Christopher has a heart of gold and goes above and beyond to be sure “his kids” are always taken care of. We don’t know what we would do without Christopher Stamps. Casey found Mustard Seed Ranch after listening to Director, Tammy Depperschmidt speak to her class about what MSR offers children. Casey was hooked from that point forward! Casey has served as the intern in the older boys' home since 2012. She has always loved being with kids. Casey recently graduated from Tennessee Tech University. Casey works a full-time job at Averitt Express, she leaves that job every day and goes to the Ranch to serve as an intern. Her dedication is so beautiful and a testament to what God has called her to do, love children. "Mustard Seed Ranch seemed like the place for me to get involved. I can honestly say that there is no place I would rather be than at the Ranch!" We are so blessed to have Casey as a member of our family at MSR. Casey is the true definition of unconditional love and devotion for kids. We love Casey!